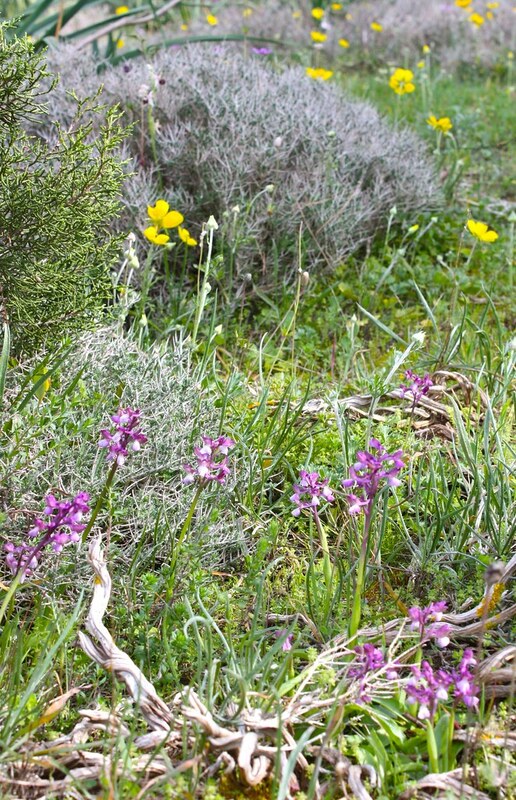 While Ophrys orchids resembles of insects. 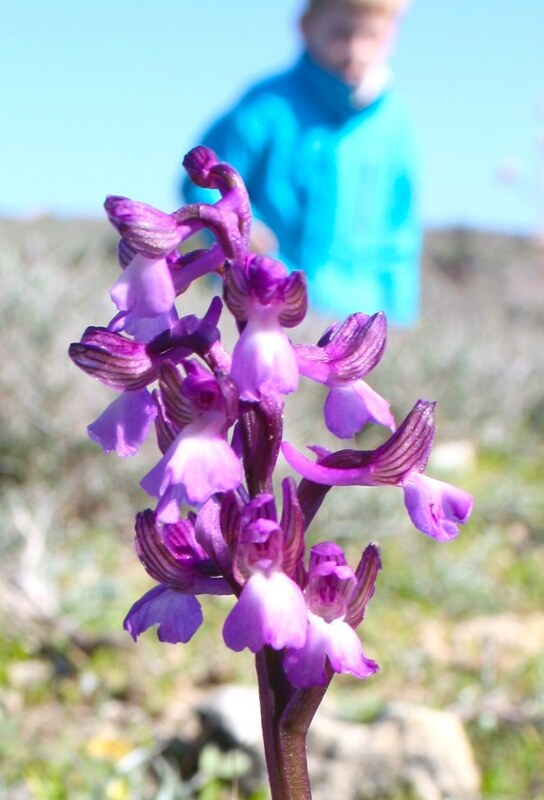 The Anacamptis syriaca looks more like my preconceived idea of a common orchid. 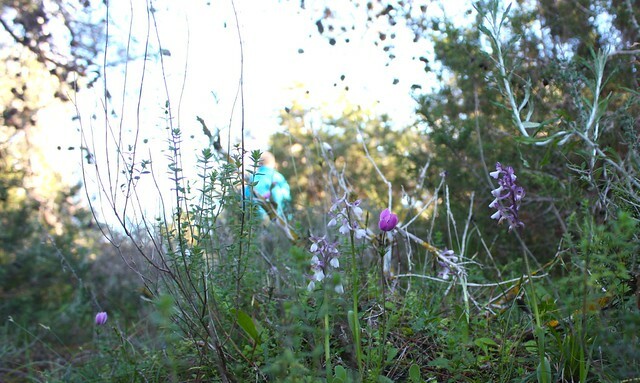 The first orchid we found on the island. It's also the kind we find in most abundande. 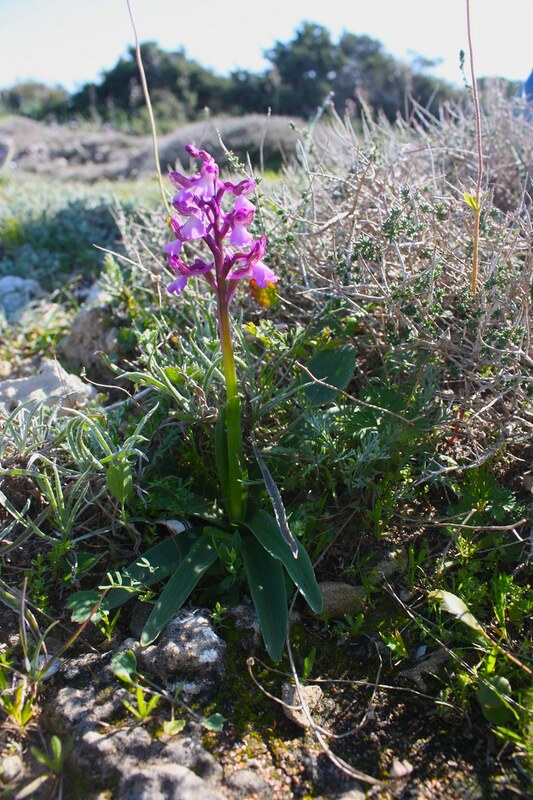 This orchid is the most common orchid on Cyprus. 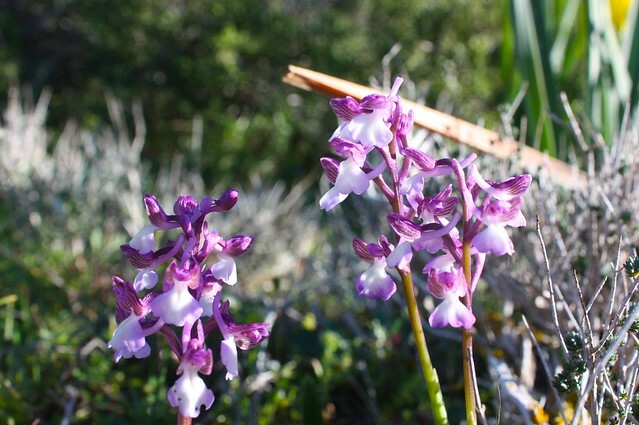 Characterized by the noticeable veins on the hood shaped petals. A lot of orchids on my mind lately. And the season isn't over yet.